Exhibition by Thomas Kellner in Skotið at Reykjavík Museum of Photography. In this exhibition, Kellner recalls his beginnings as an artist and his roots in black-and-white photography using the analog gelatin silver process. Kellner’s original concept was to create images with 36 exposures equaling one length of film. Later, he moved on to using two or more rolls. 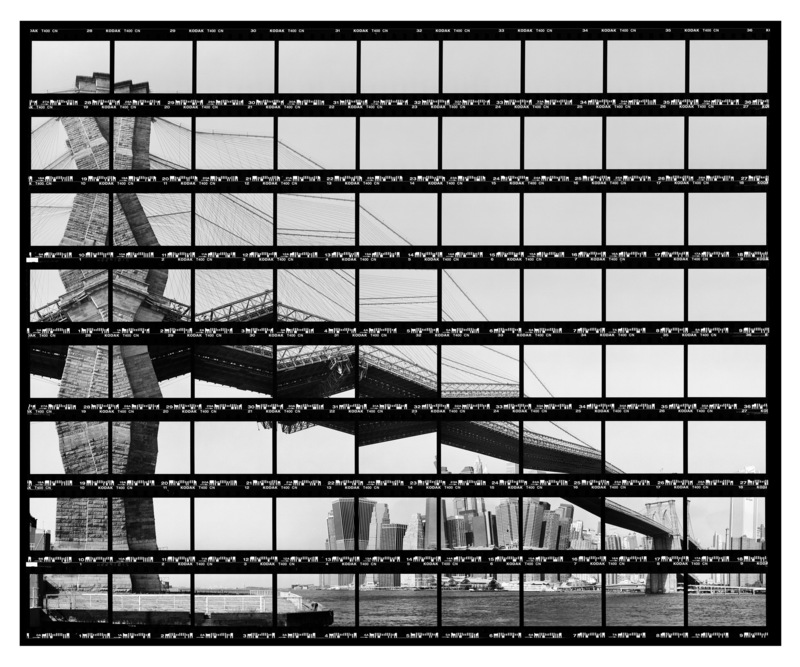 The exhibition will show iconic black-and-white images from San Francisco, NewYork City and Chicago for the first time. It also will have some larger scale works on show- for example, an impressive image of the Guggenheim Museum Bilbao. Kellner is stationed in Siegen, Germany. He studied Sociology, Politics, Economy, Art and art history for Secondary Schools at the University of Siegen. His work has been exhibited internationally; he has curated various exhibitions, given lectures and is active in publishing.